North Beach, Gallipoli Peninsular; Turkey. The point at which Australian Troops first landed at Gallipoli and traditionally the focus for Australian Dawn services. 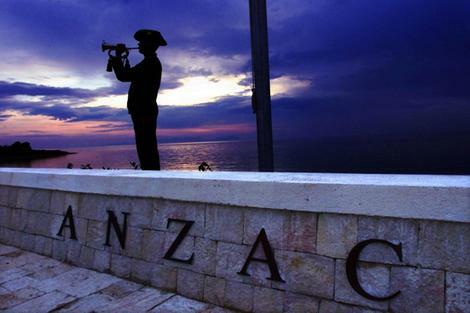 It must be because I grew up hearing the stories about what Australian and New Zealand troops achieved (and died achieving) during the First and Second World Wars, that Anzac Day tends to register in my consciousness more than Rememberance Day ever does, even living here in North America. In Australia, Anzac Day is a national holiday, and by the time this post goes live, it will have already passed, because of the international date line. So this is my very small acknowledgement of Australia’s and New Zealand’s contribution to peace-keeping around the globe. I’ve been privileged to know more than my share of Australian forces personnel, and some of them are family. It’s a universal thing, in the end, isn’t it?